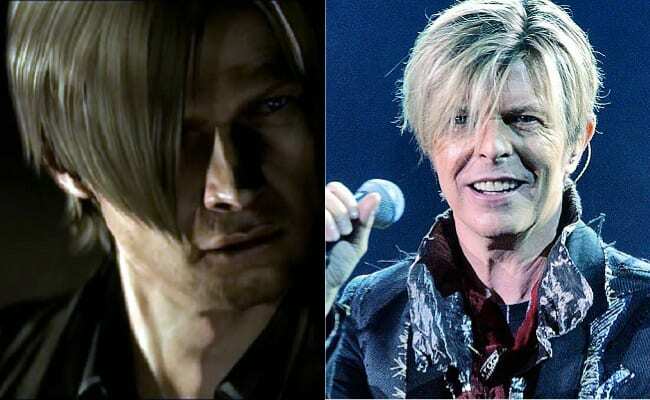 Just days following his 27th studio album release, legendary musician David Bowie passed away at 69 from his battle with cancer. 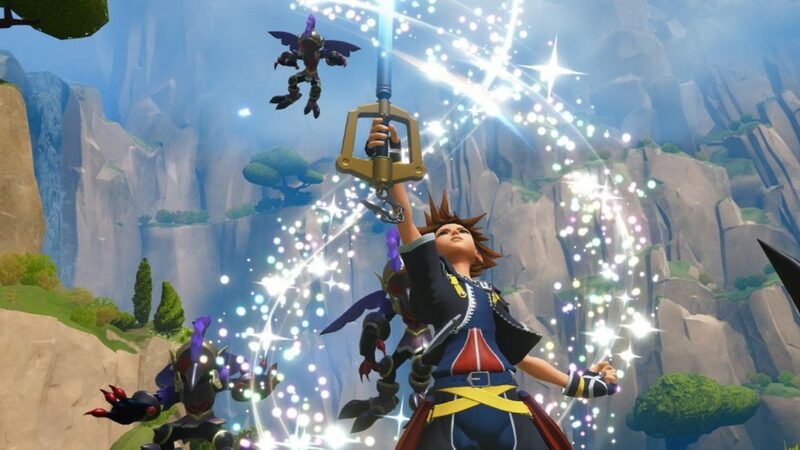 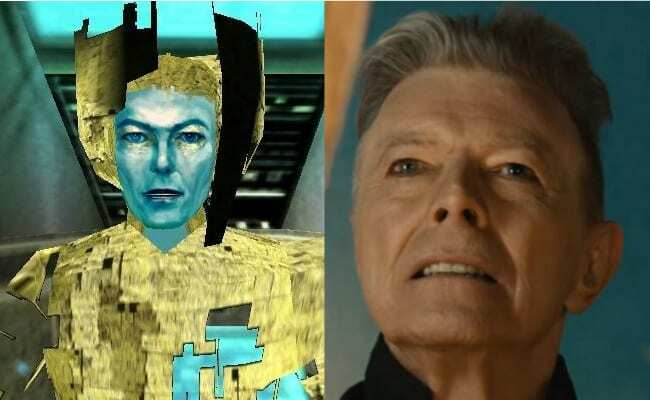 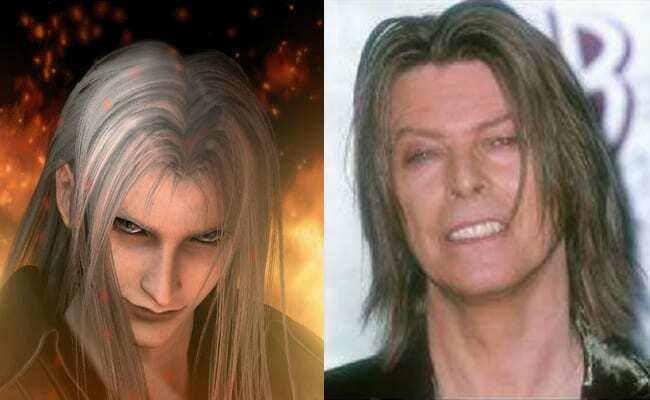 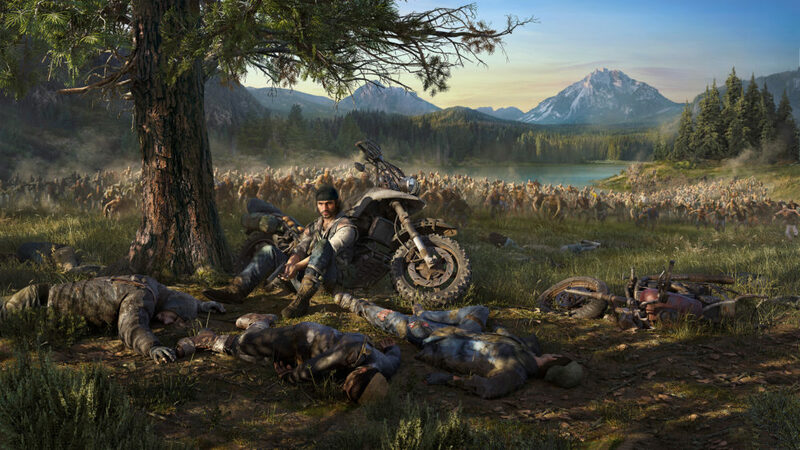 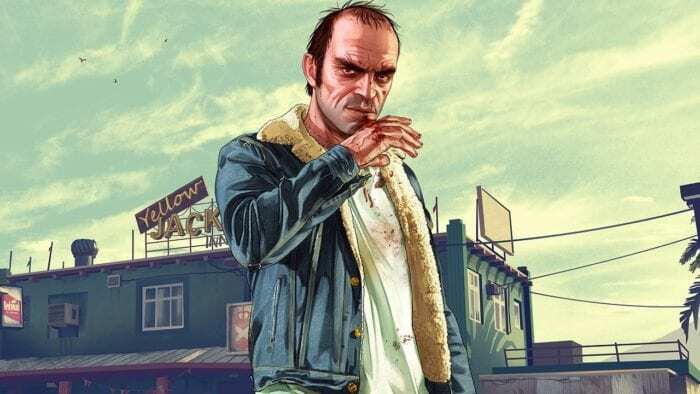 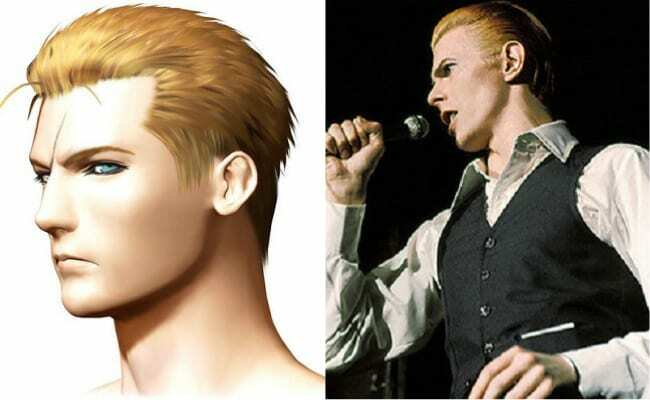 Heavy hearts have filled the world since the announcement of Bowie’s death, but gamers with a keen eye can continue to enjoy his (mostly unintentional) likeness in many, many video games. 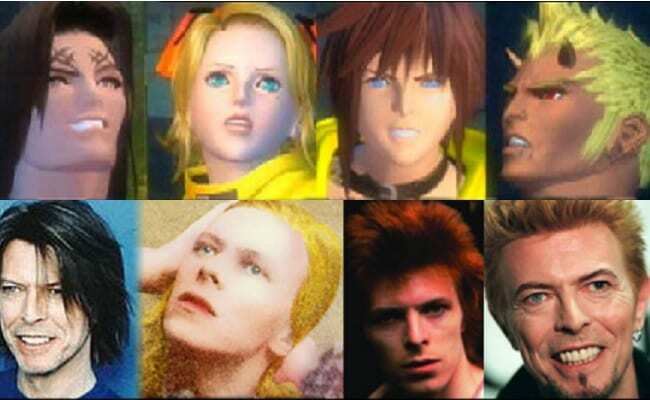 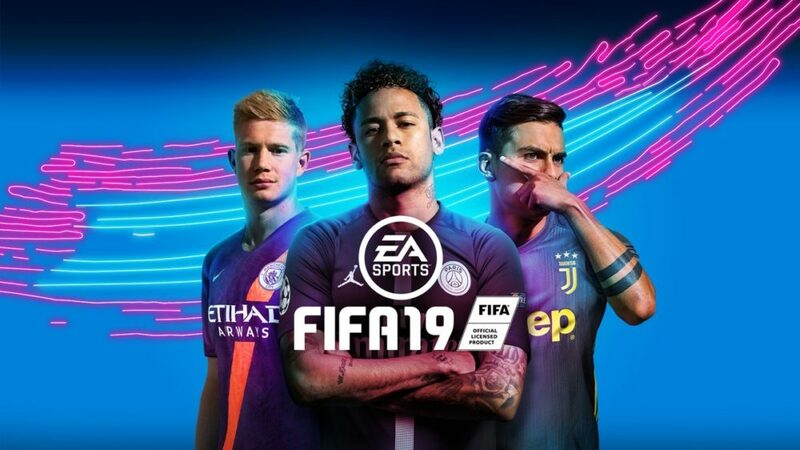 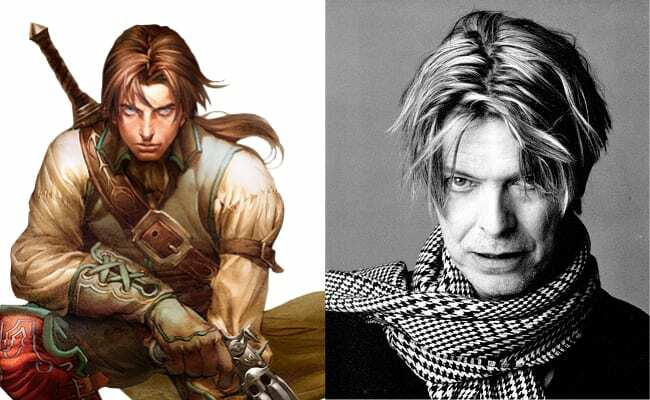 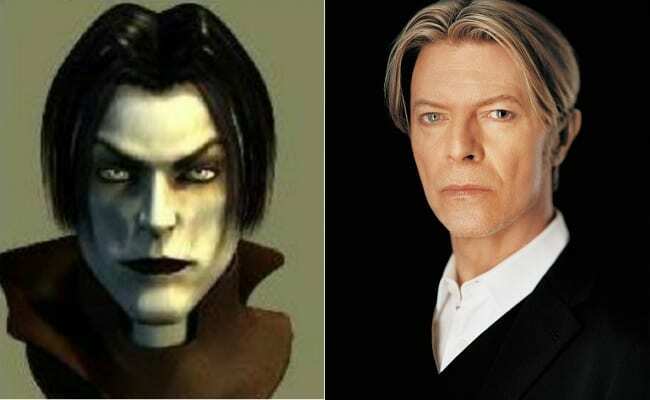 Several years ago, the phrase “David Bowie is in every video game” graced the internet, and the idea never quite went away. 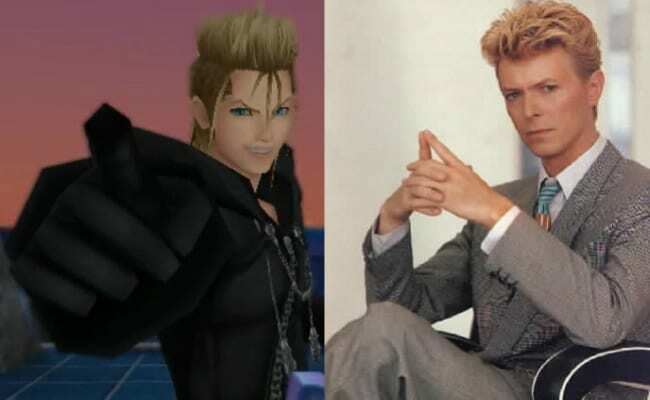 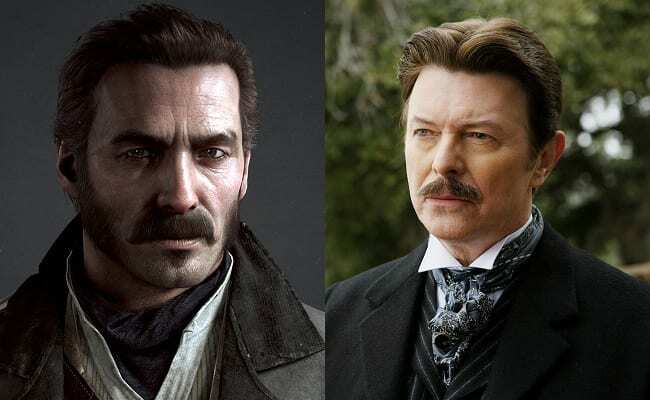 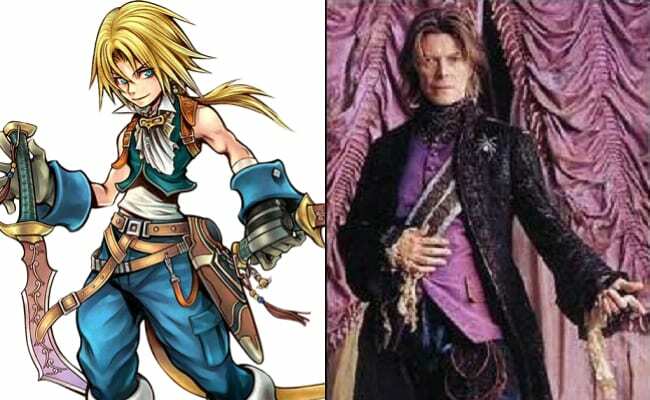 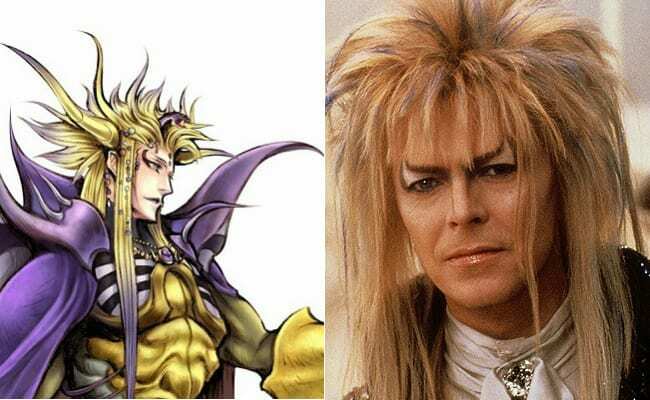 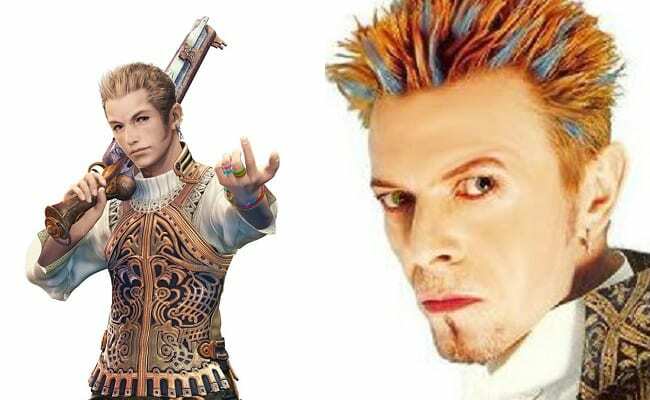 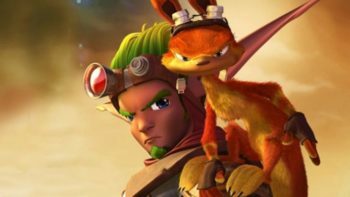 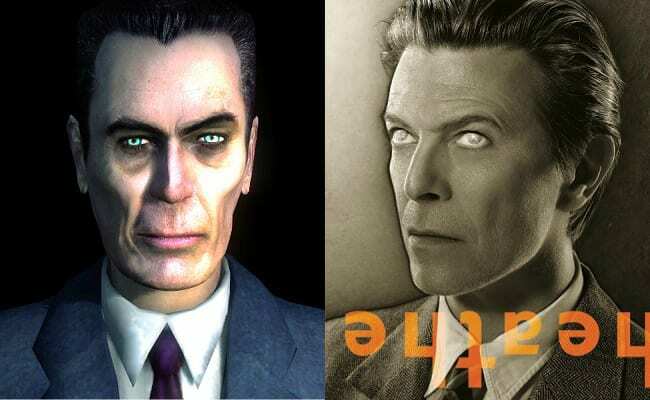 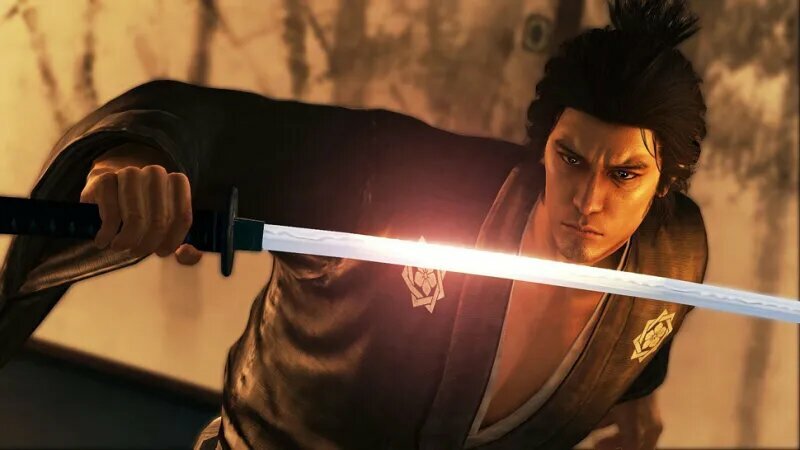 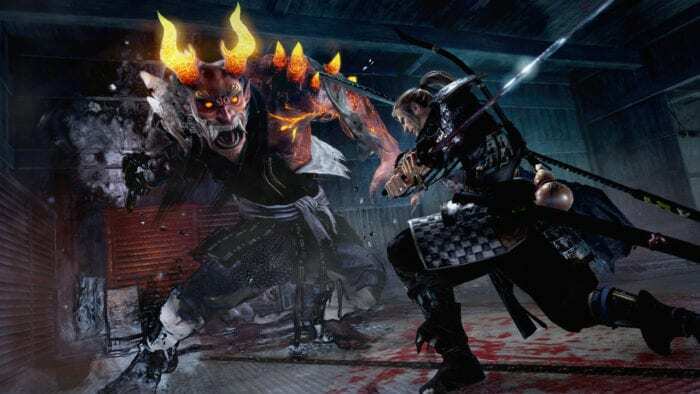 Being a man of many faces and styles, one could see a bit of Bowie in all sorts of games ranging from Final Fantasy to Half-Life to even Pokémon. 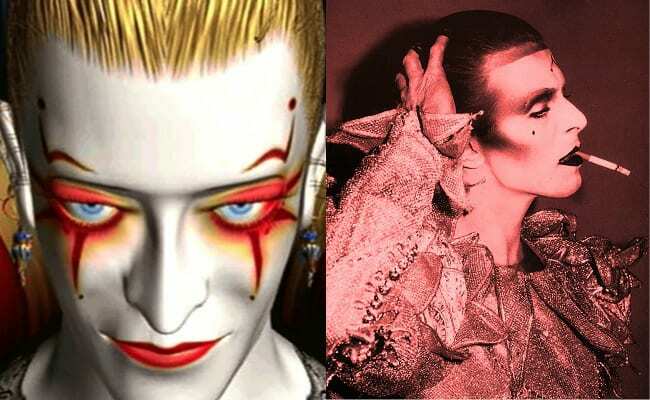 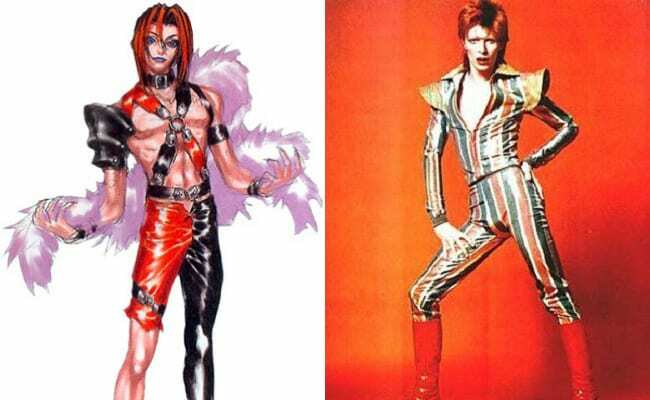 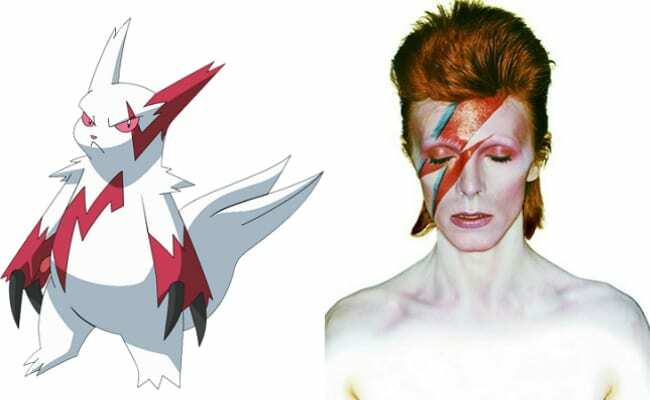 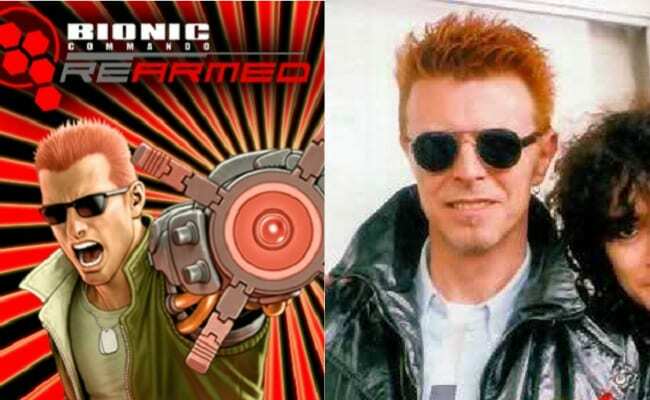 As we say goodbye, we look back at some of David Bowie’s greatest video game counterparts, inspired by his spirit and undeniable style. 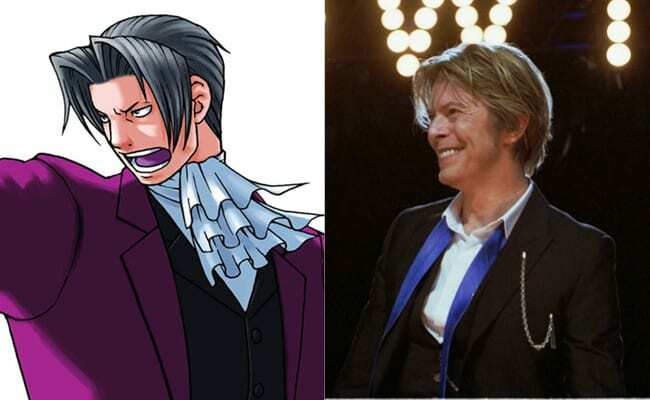 If you have any memories of the great musician and man, we’d love to hear them.